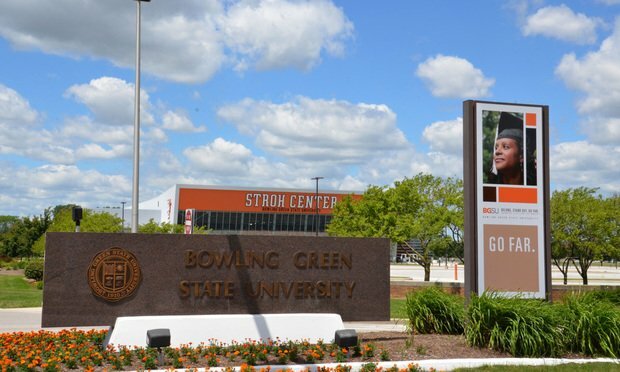 The general counsel at Bowling Green State University is set to begin serving a 30-day jail sentence Monday after being found in contempt of court with records saying he acted “unprofessional and intimidating” and was untruthful in his divorce proceedings. Sean FitzGerald, the general counsel at Bowling Green State University near Toledo, Ohio, was to begin serving a 30-day jail sentence Monday after being found in contempt of court while representing himself in divorce proceedings. However, an appeals court has granted him a stay while he appeals the criminal contempt order.